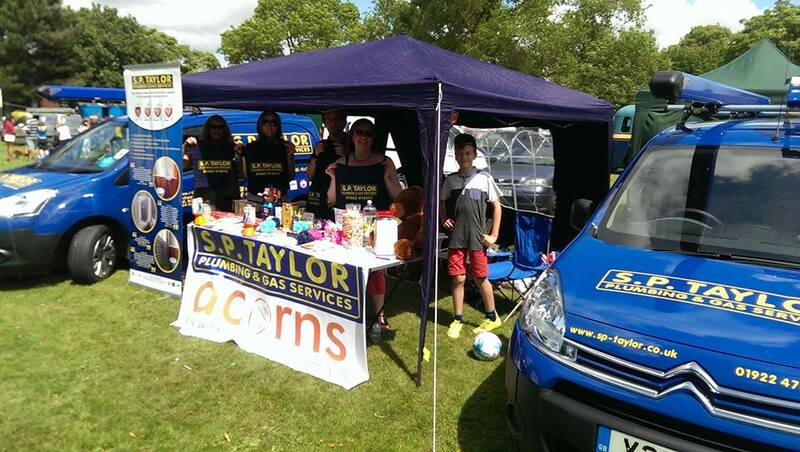 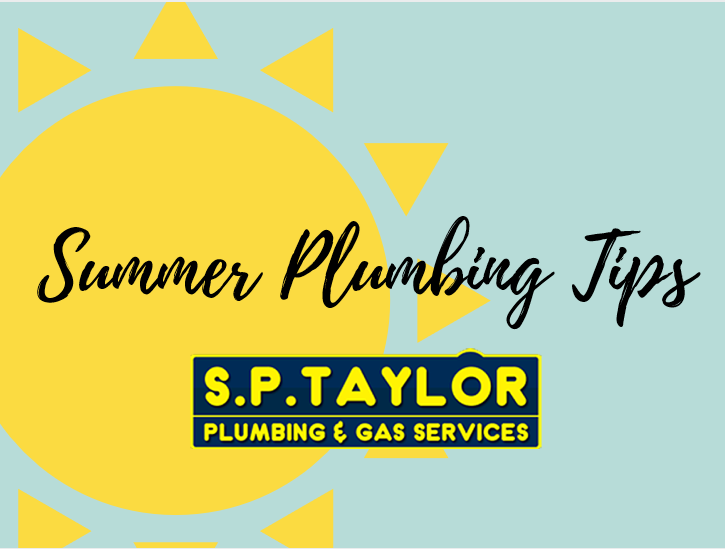 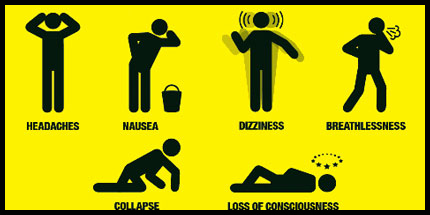 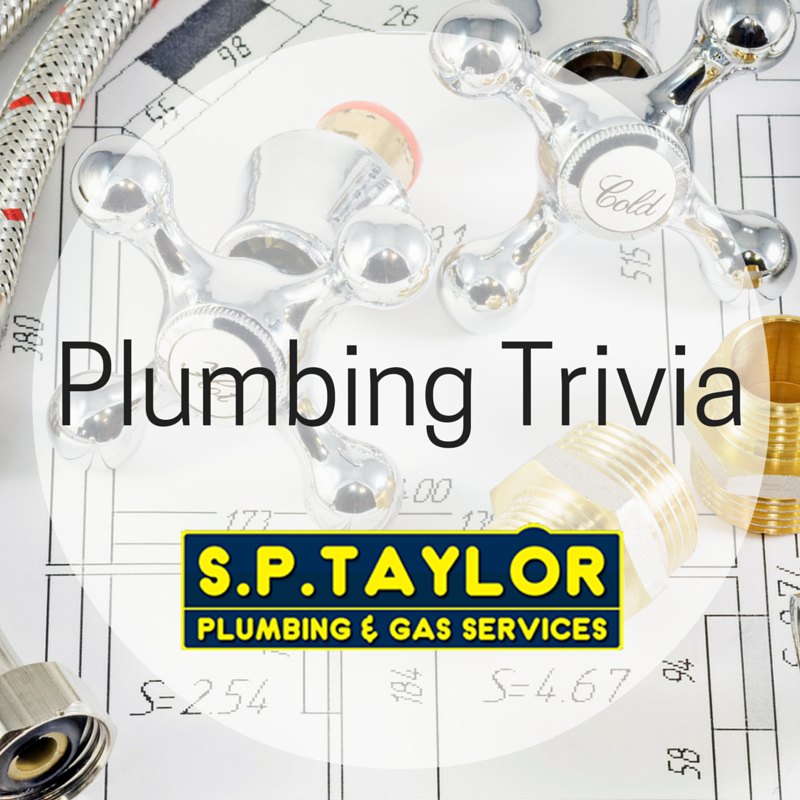 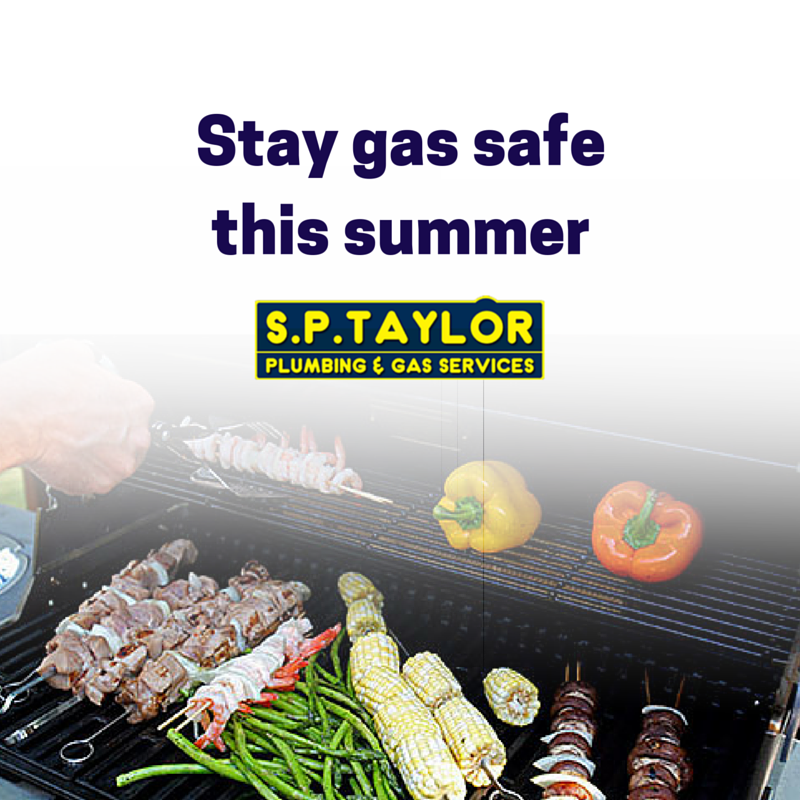 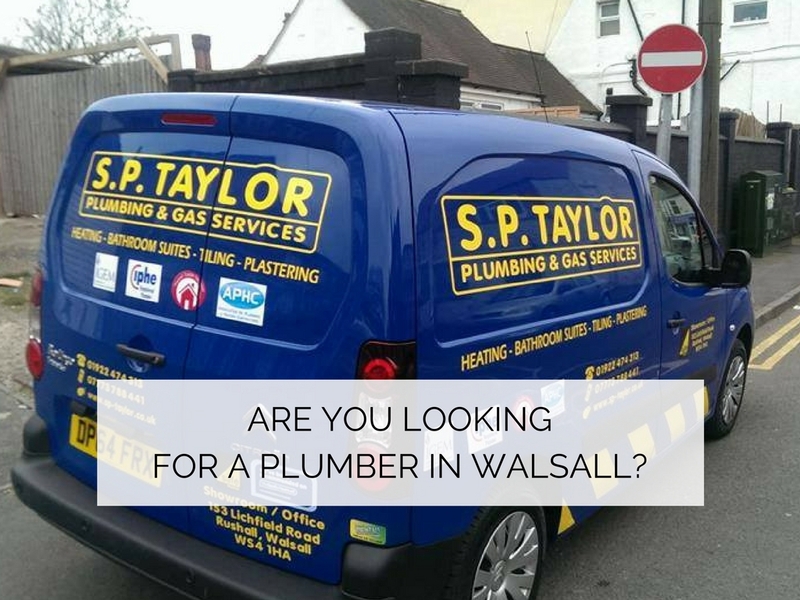 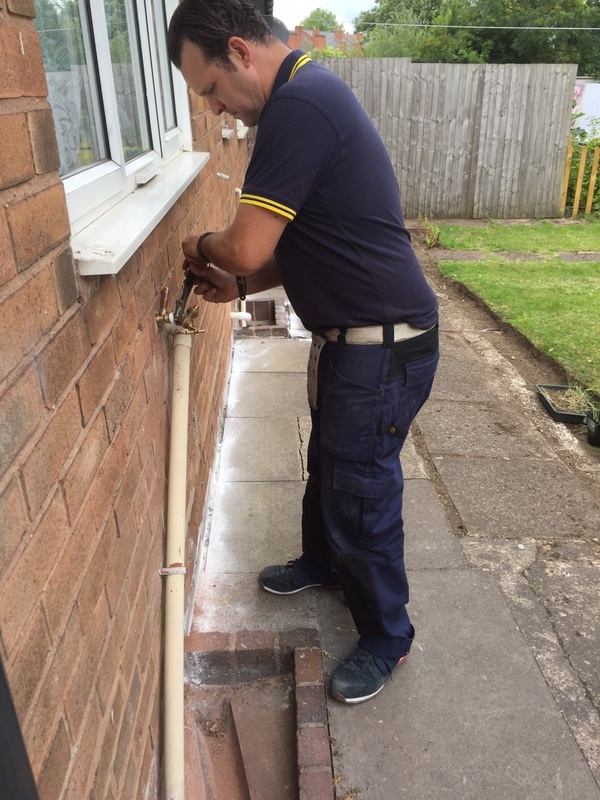 We also offer a outside plumbing service as well as indoor. 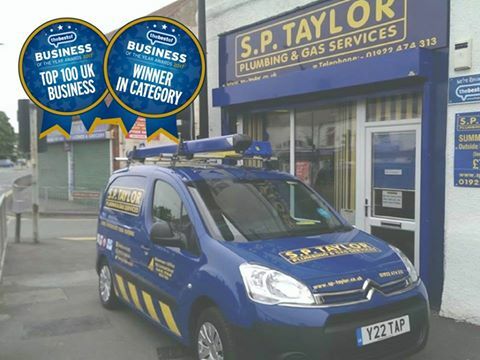 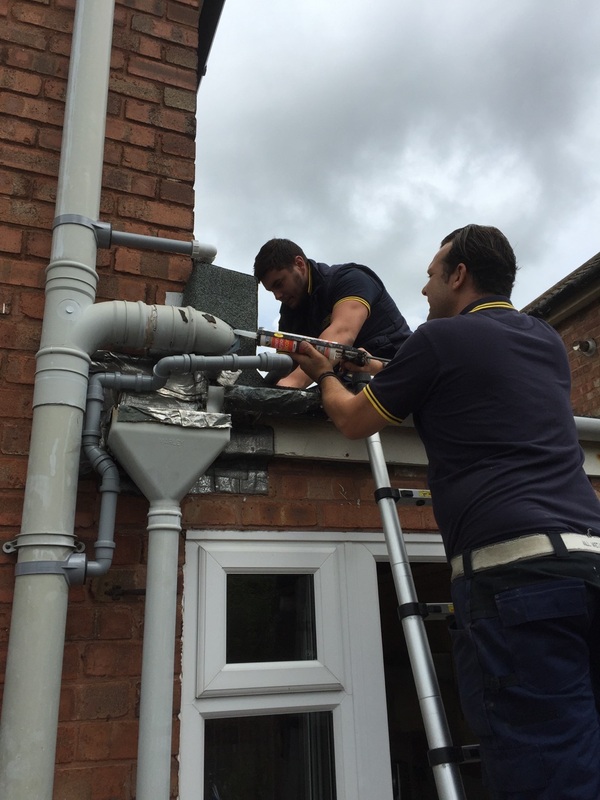 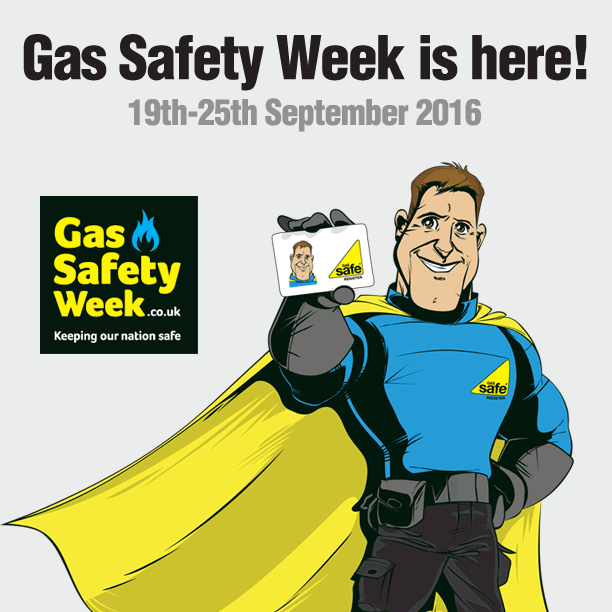 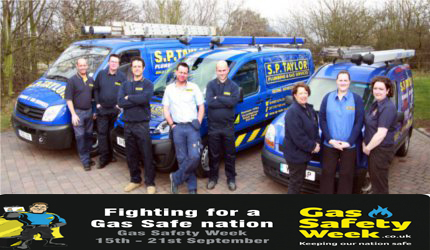 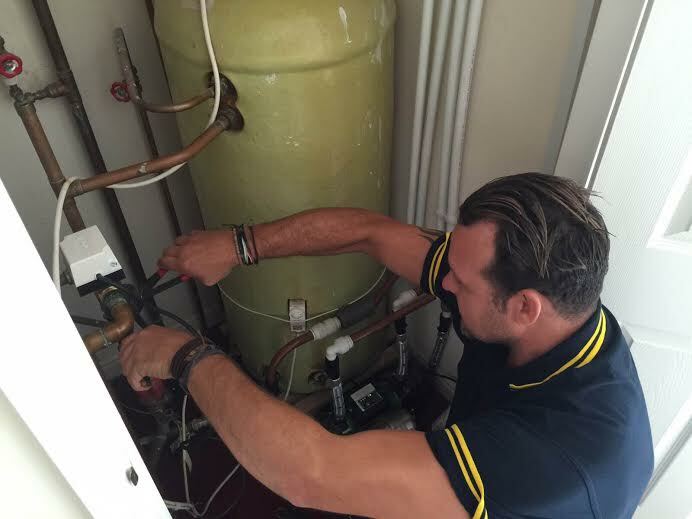 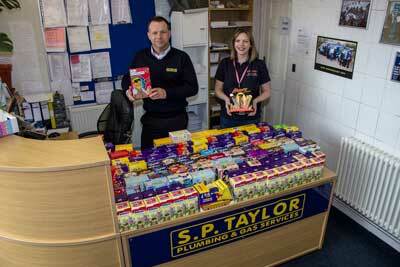 Below is an image of two of our men carrying out some outside plumbing for one of our customers. 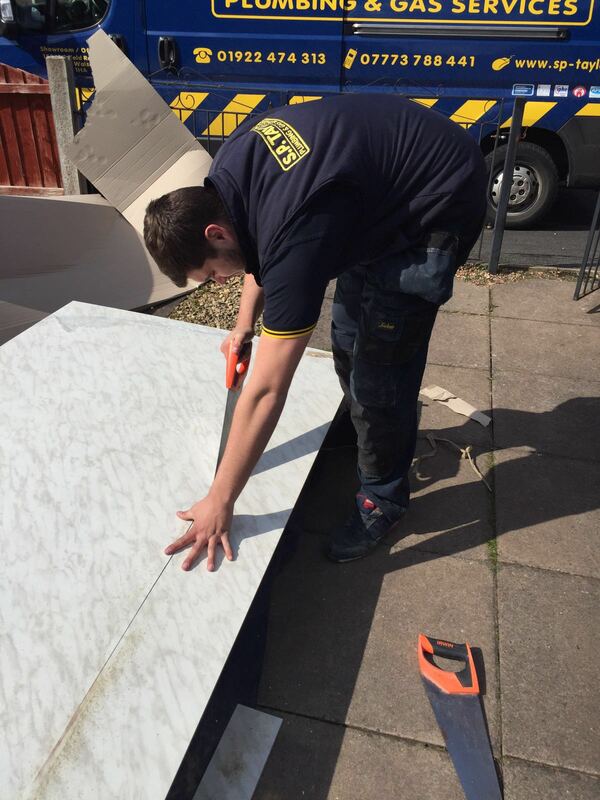 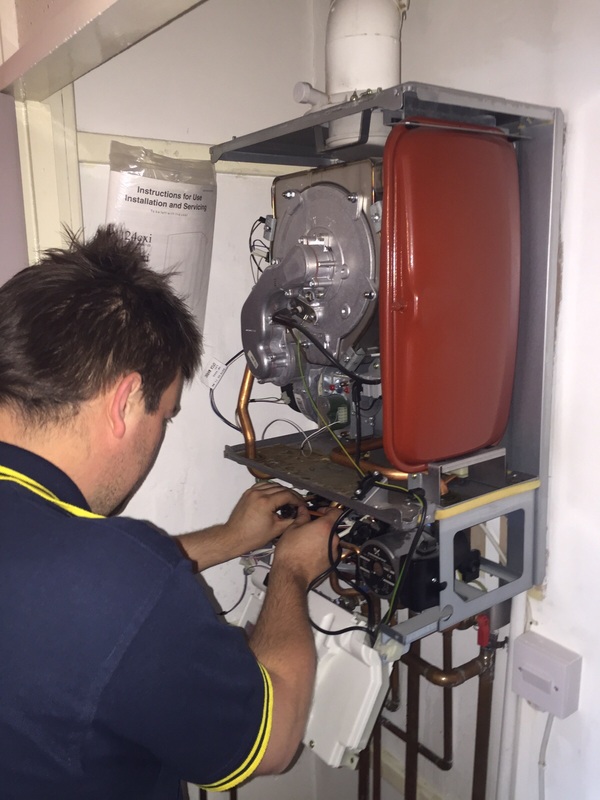 In the images below you can see one of our lads fitting a ideal vogue for one of our customers. 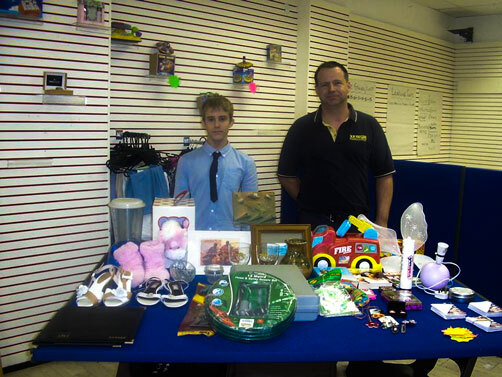 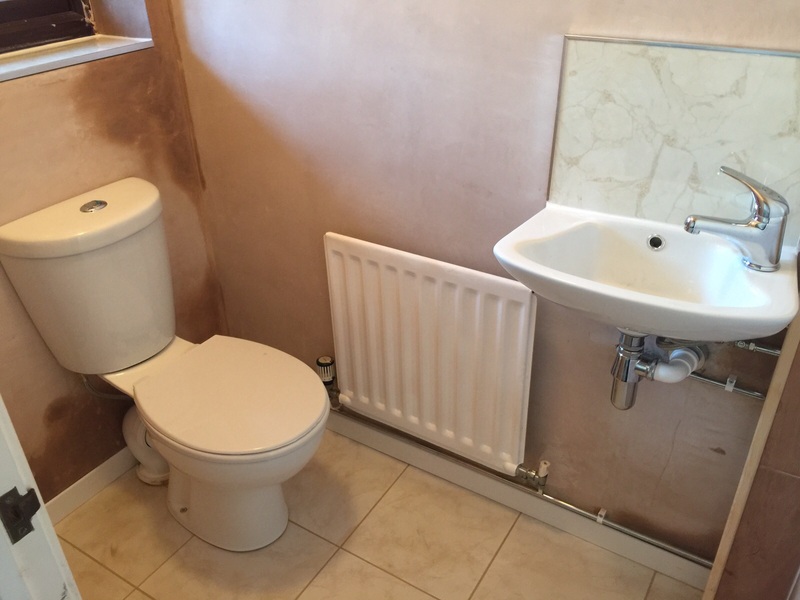 In the pictures below you can see the work of a downstairs cloak room refurbishment or one of our customers. 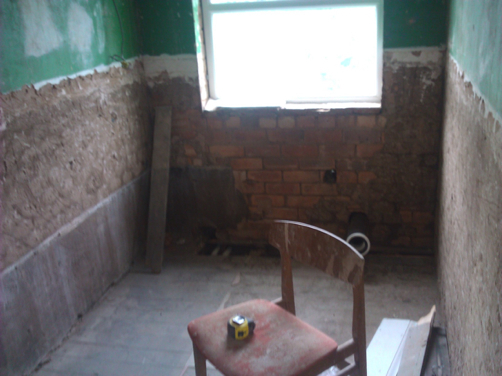 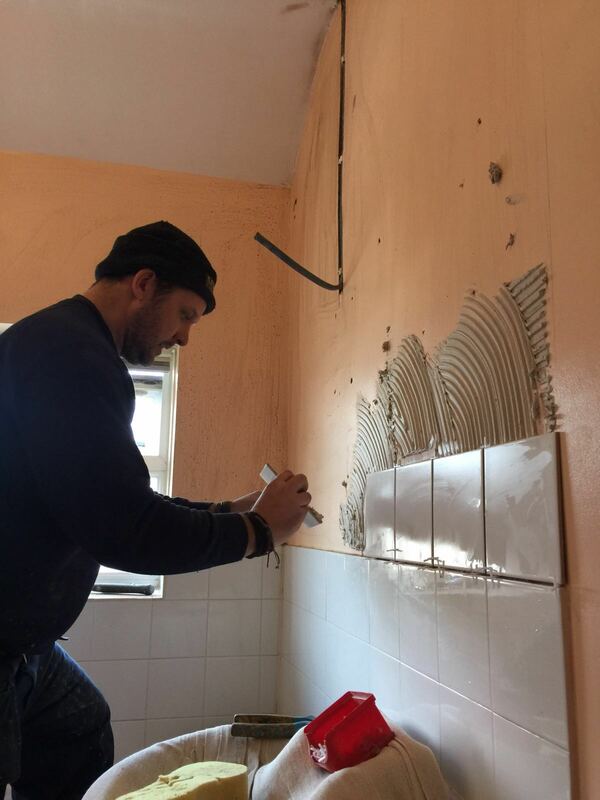 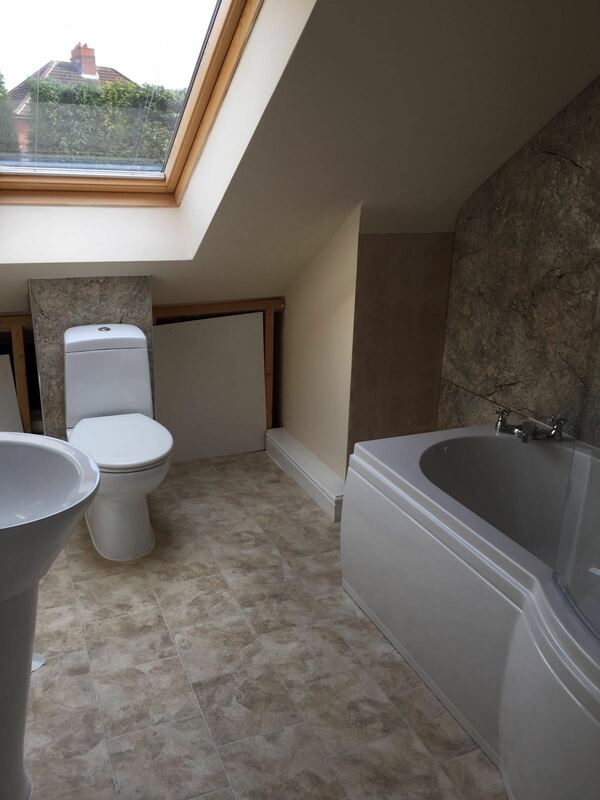 The refurbishment included the flooring, tiling, plastering and the basin. 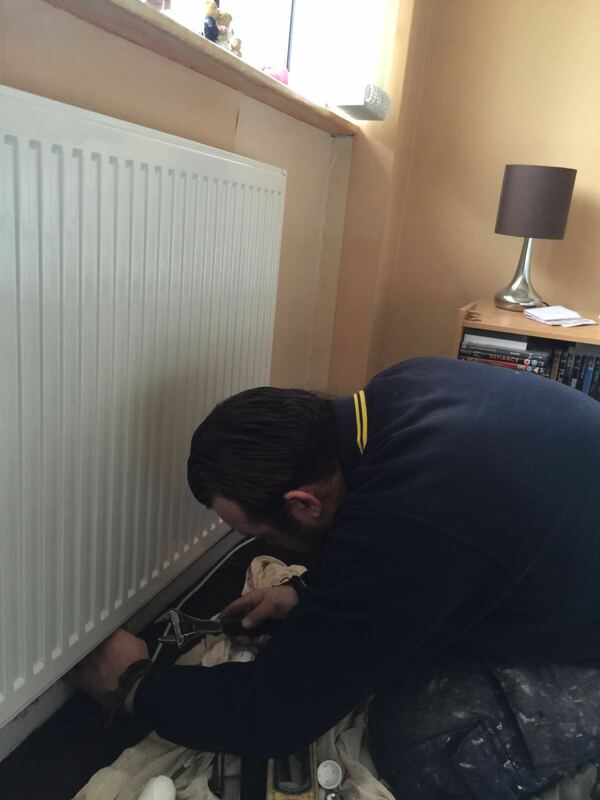 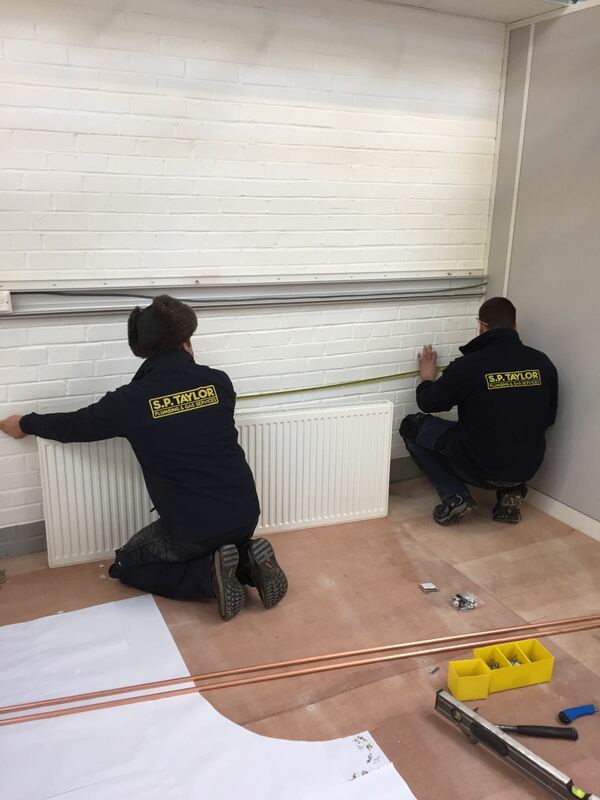 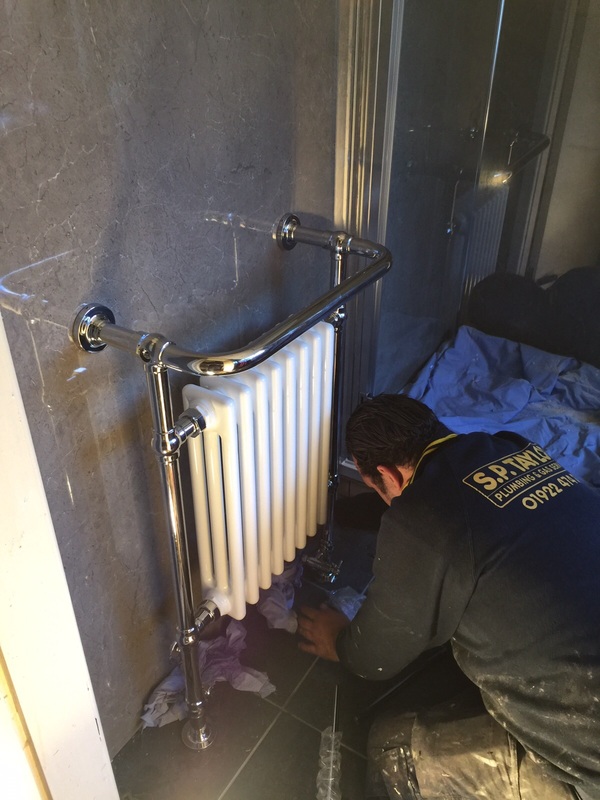 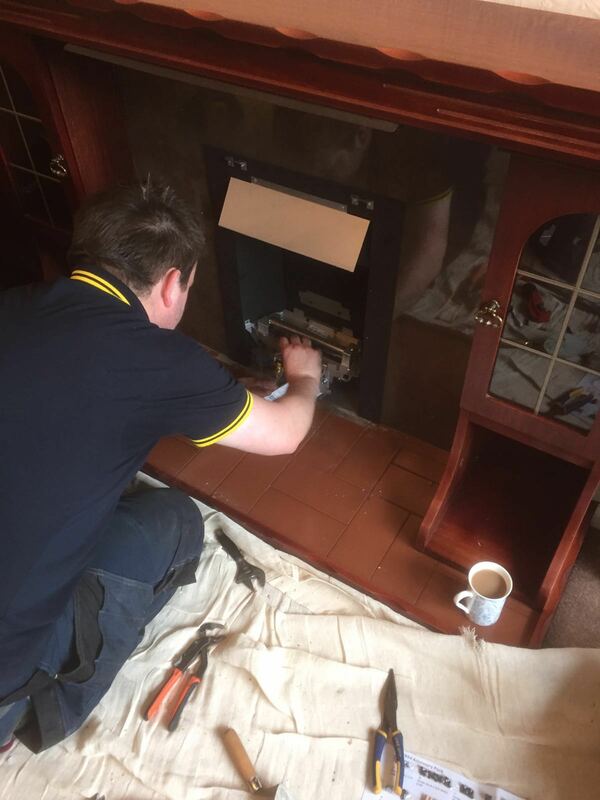 Here you can see one of our lads installing a radiator for one of our customers. 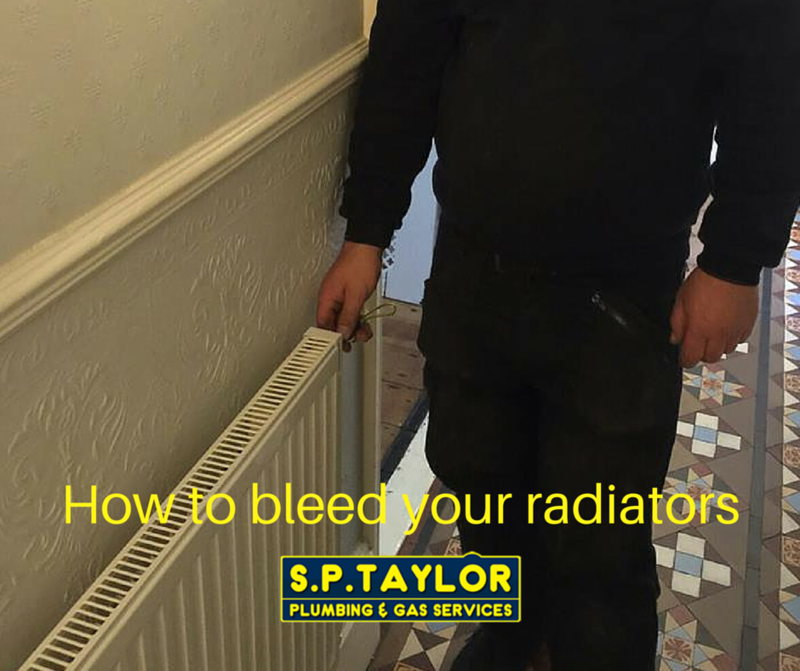 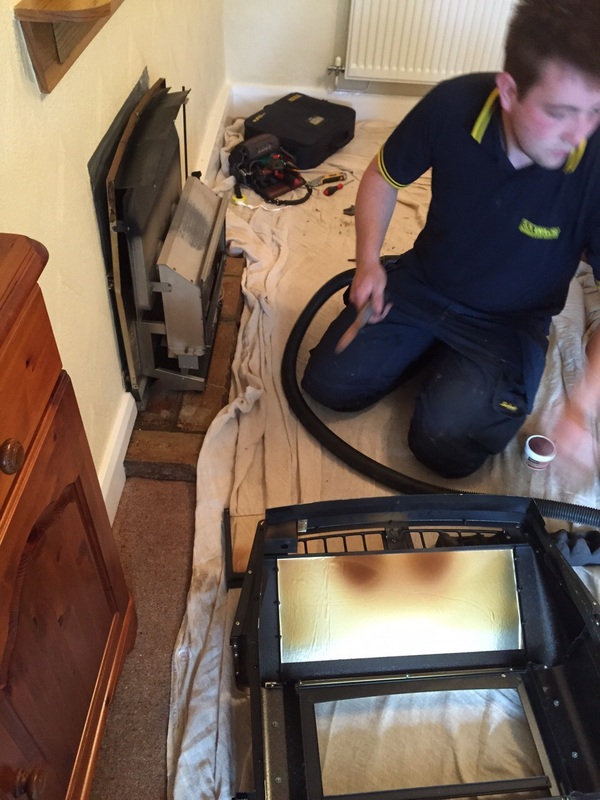 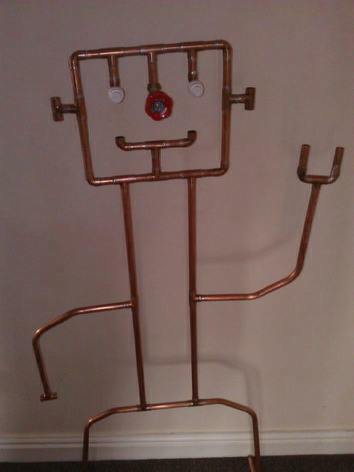 Whether you have an old or faulty radiator we can provide you with a installation service of new radiators. 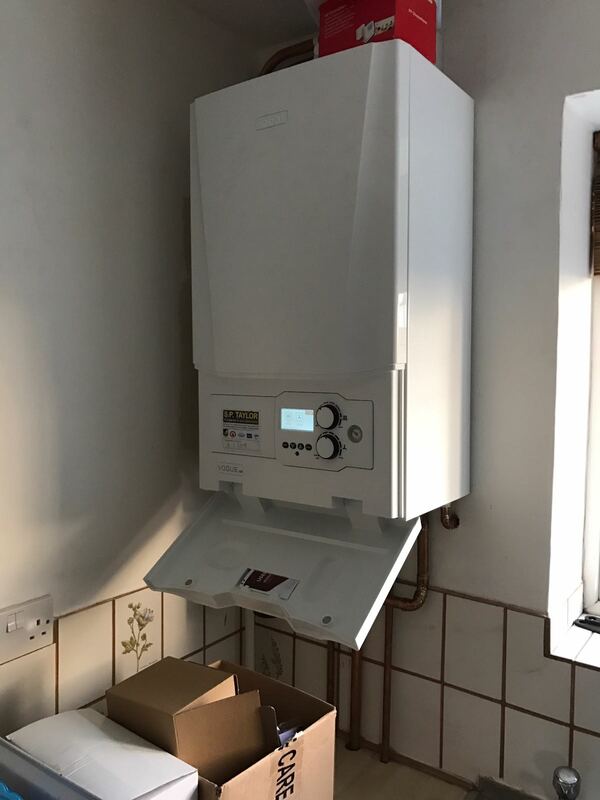 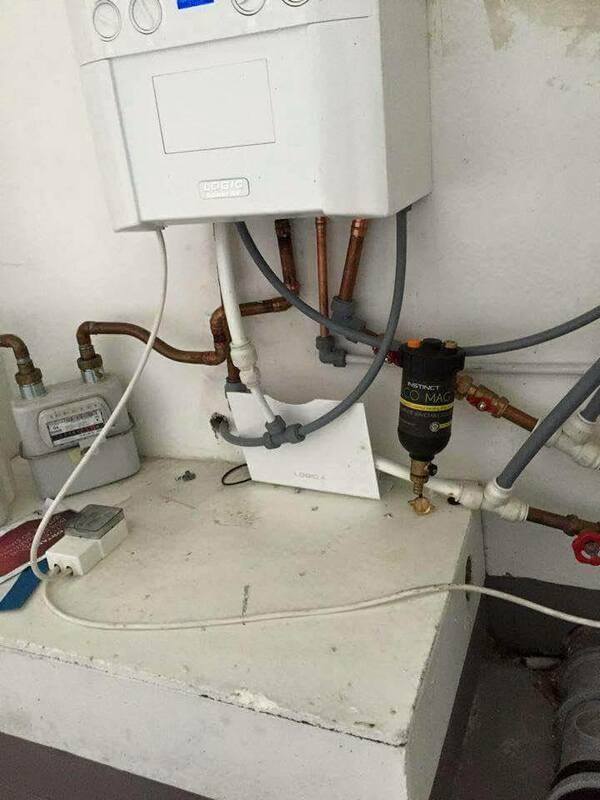 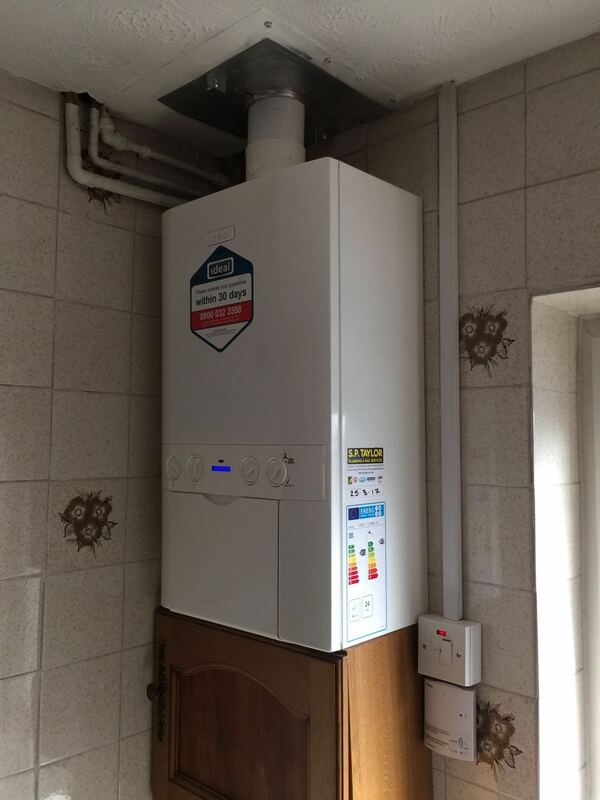 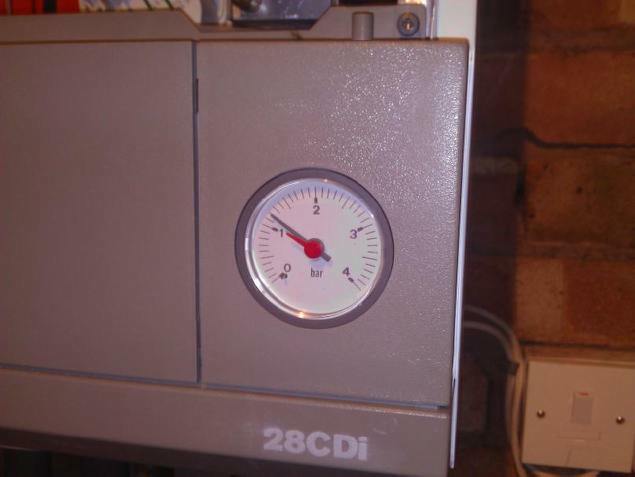 Here we have a upgrade of a combi boiler which included removing the old boiler and fitting a new combi boiler for the customer. 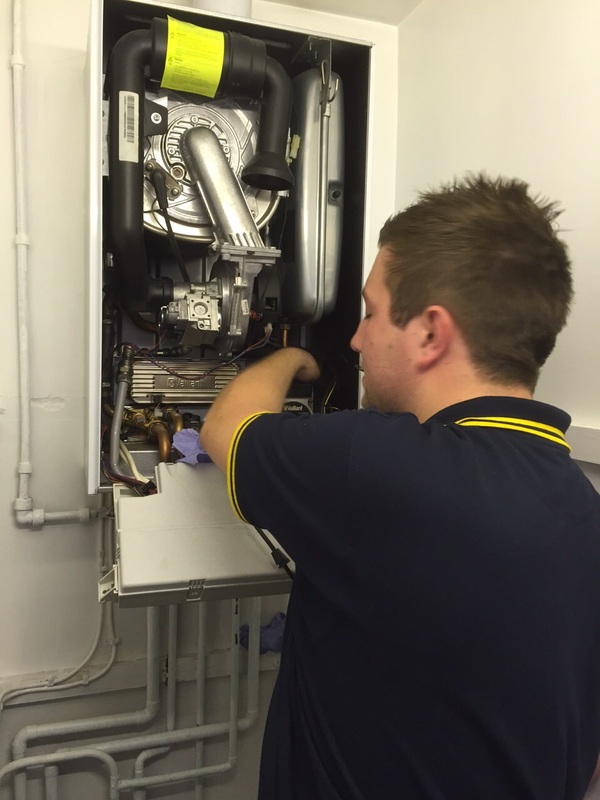 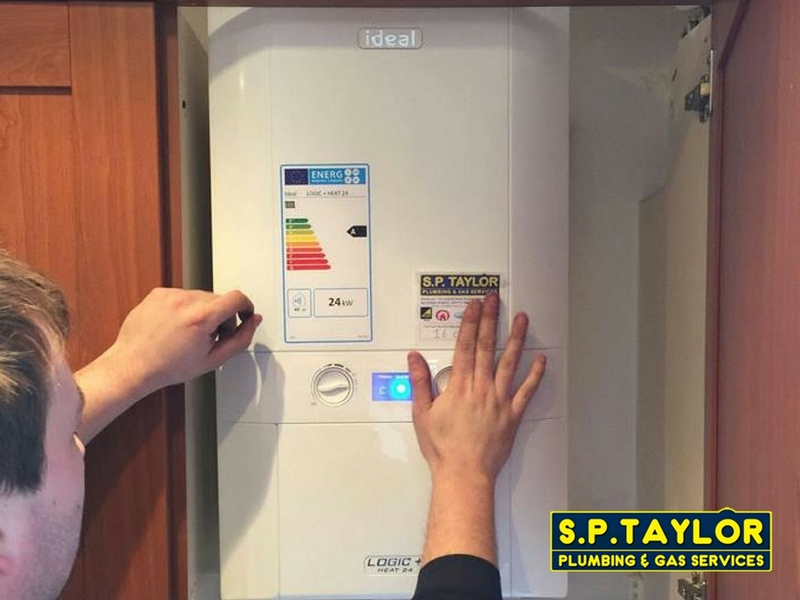 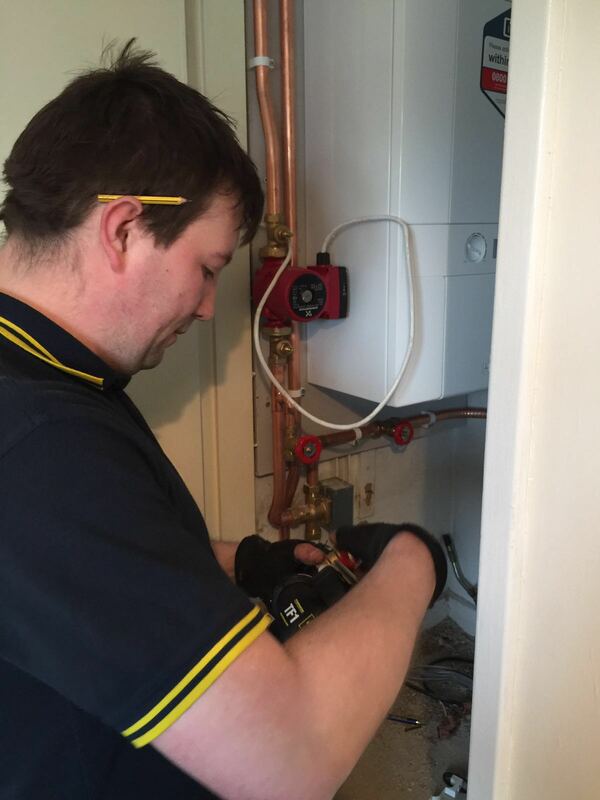 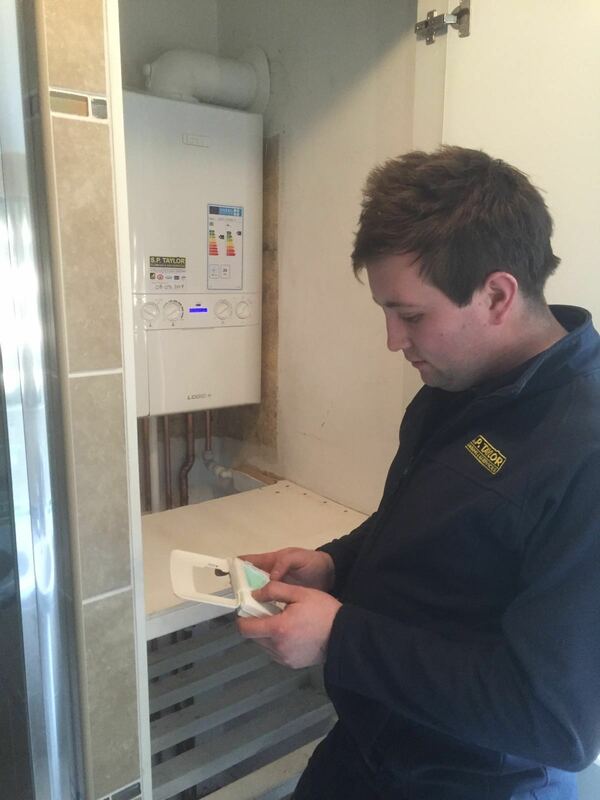 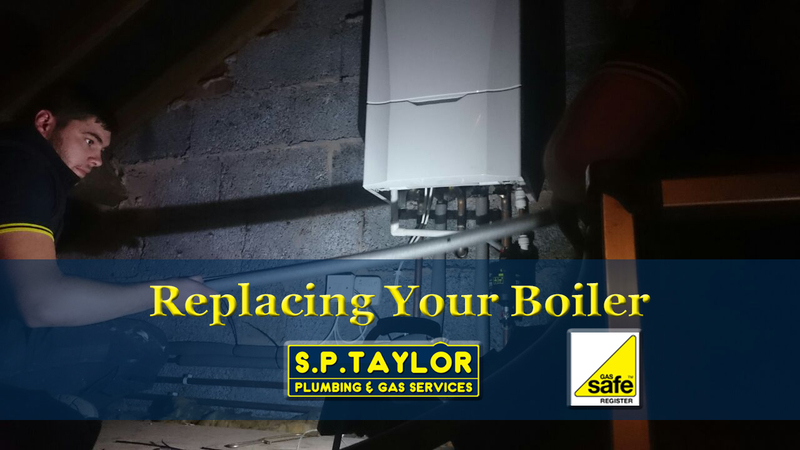 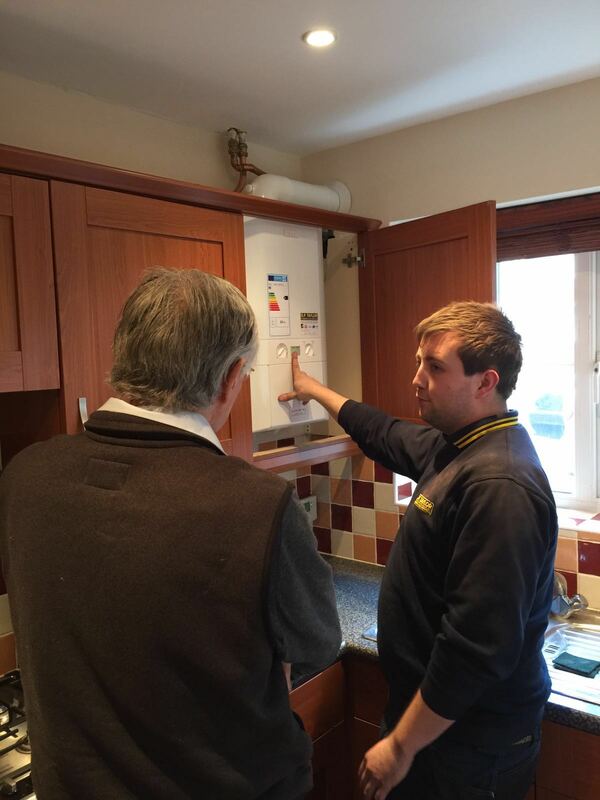 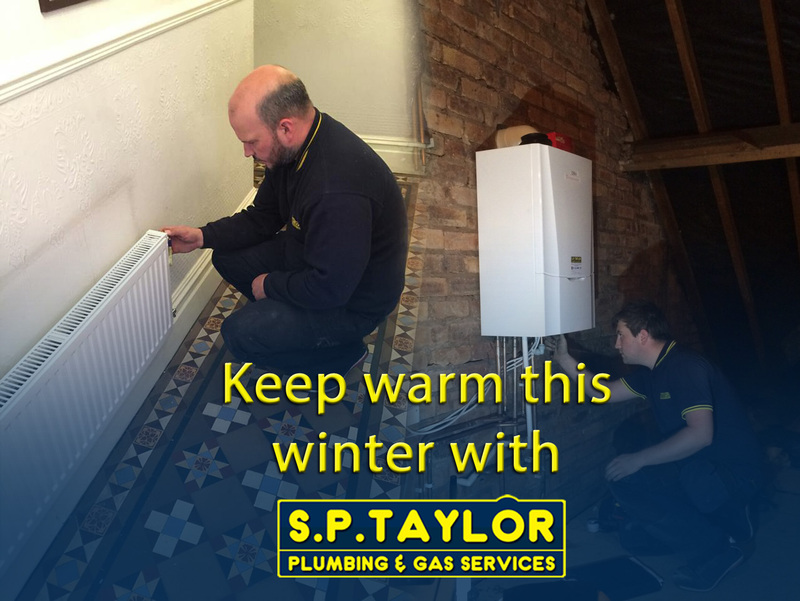 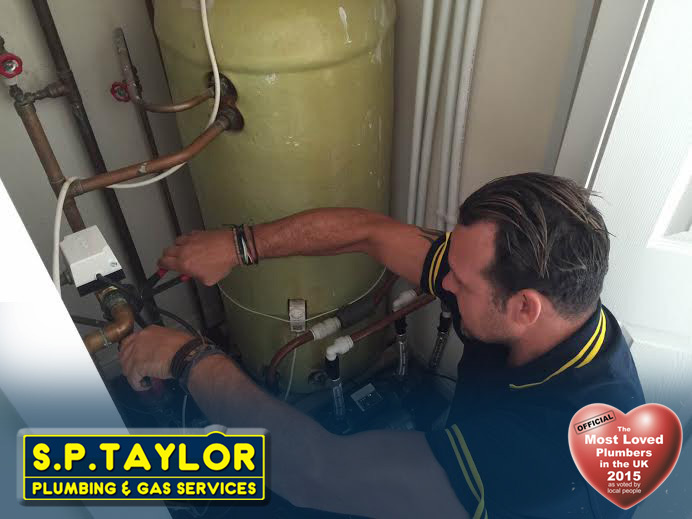 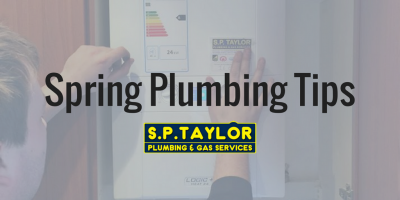 Here is one of our S.P Taylor lads installing an A Rated Ideal Logic Boiler for a customer which includes a 7 year guarantee. 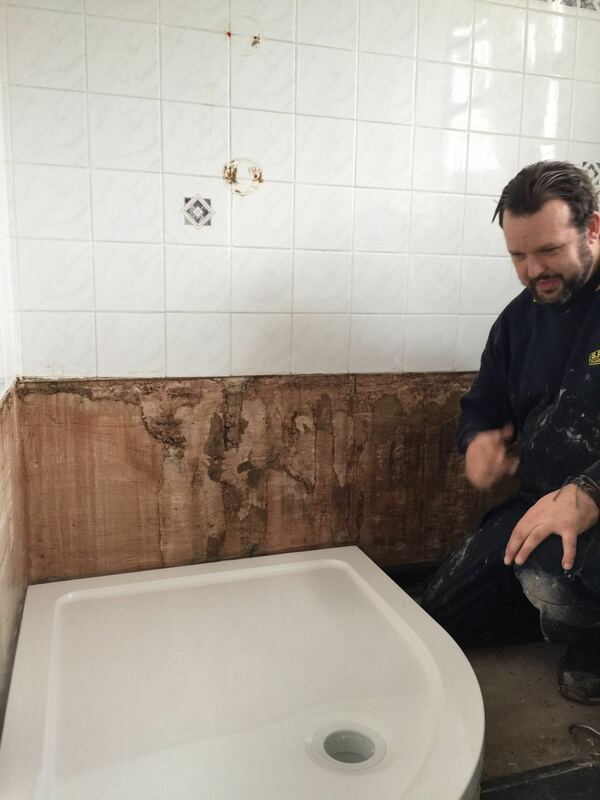 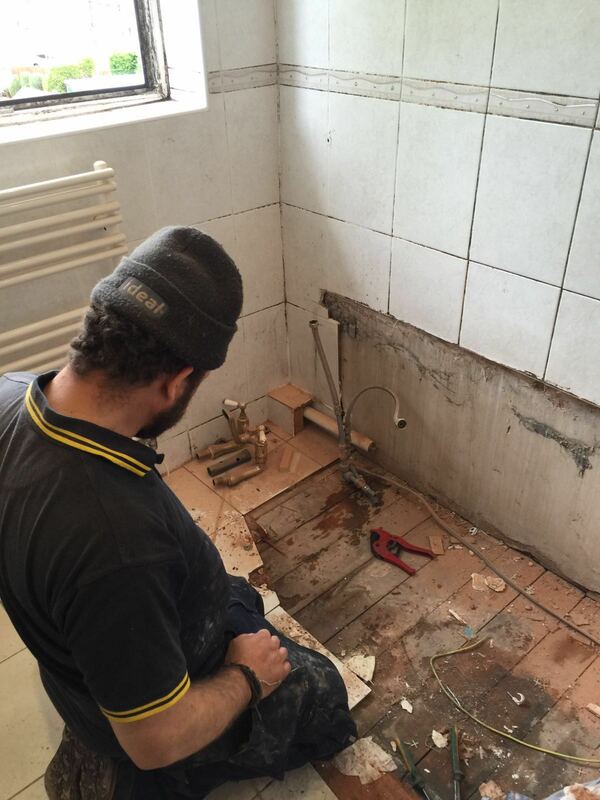 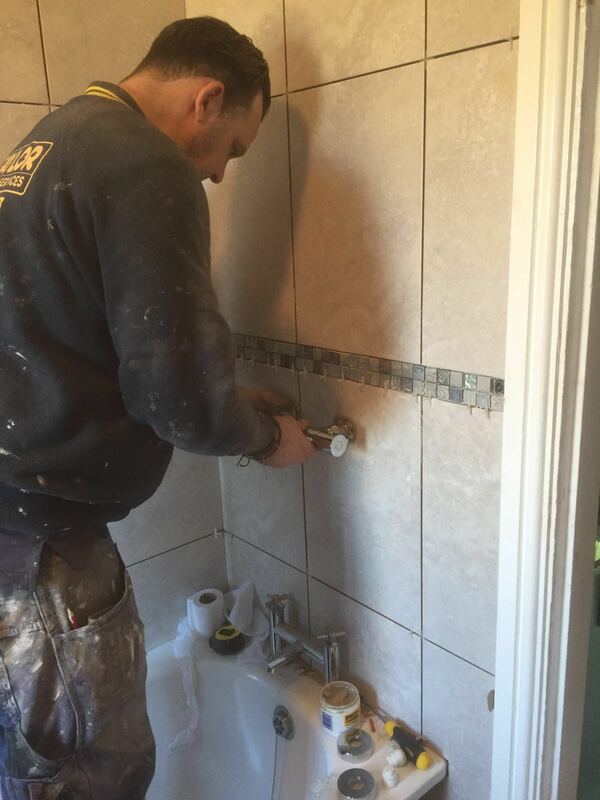 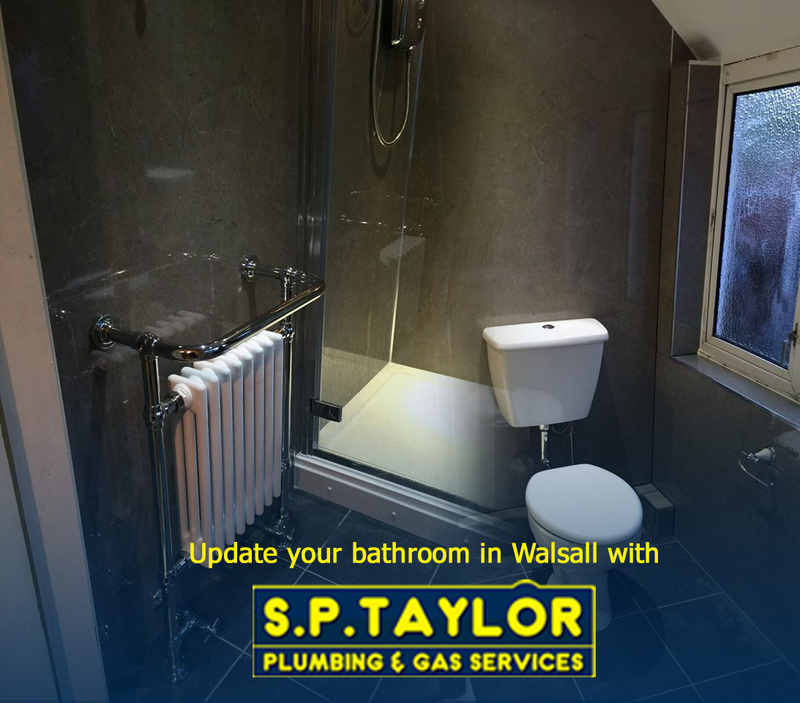 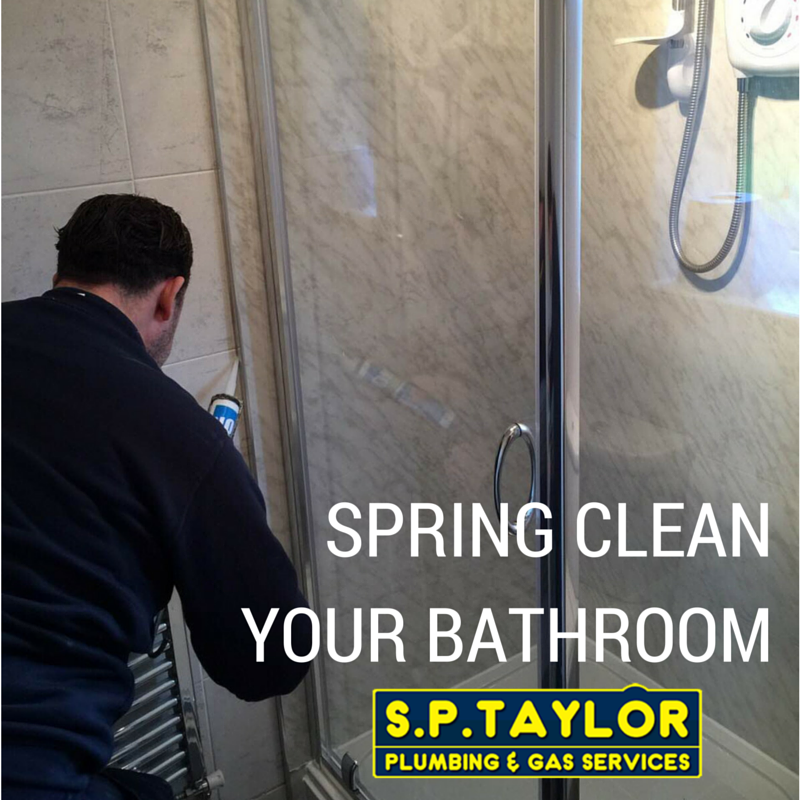 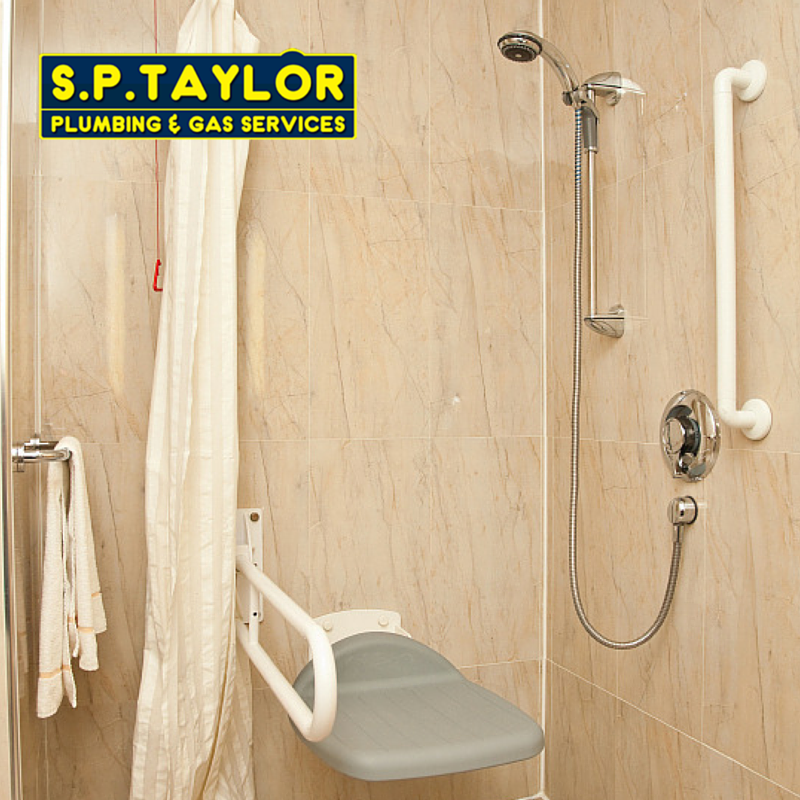 Our team have been working hard on a full bathroom refurbishment this past week. 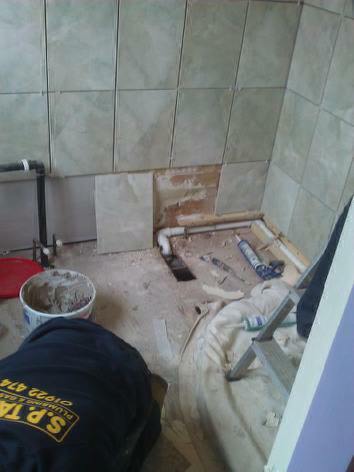 BEFORE ALMOST THERE!!! 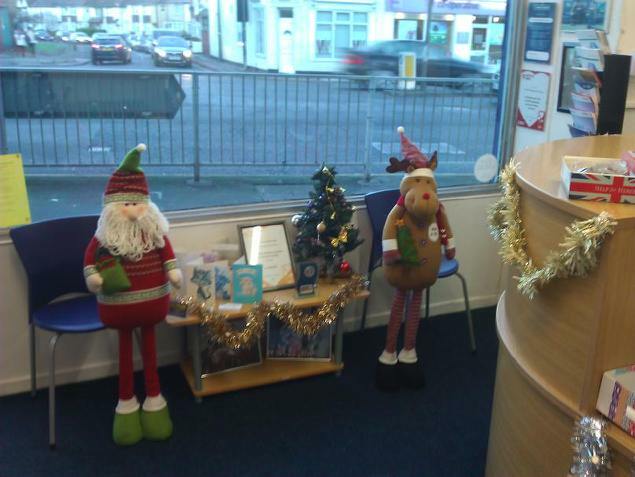 Santas little Groto... its official its Christmas.